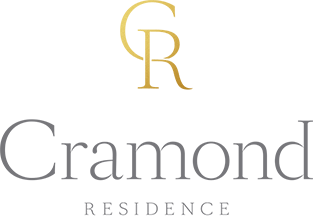 We are holding four Spring Recruitment Days this April for people interested in working at Cramond Residence. 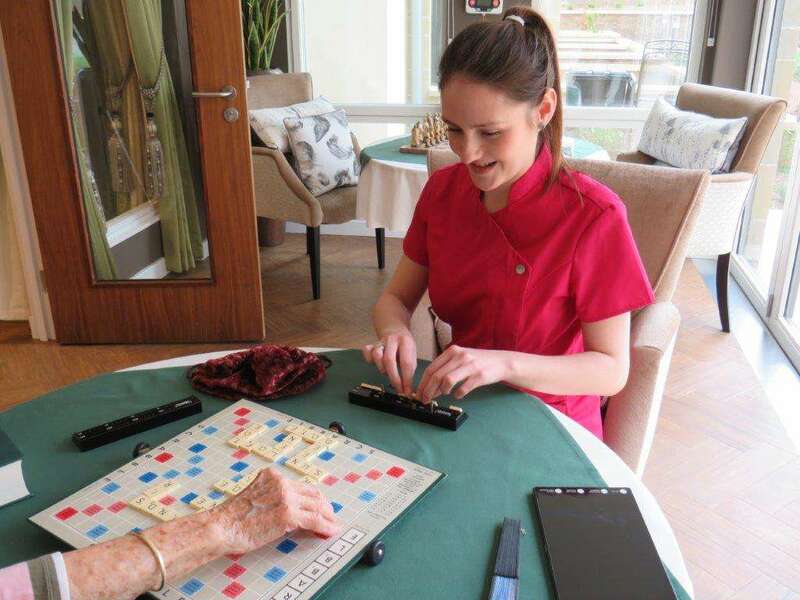 These drop in events will give prospective employees the chance to meet the team and find out more about the jobs on offer at our care home in Edinburgh. We are recruiting for a wide range of positions including: Lifestyle Coordinator; Care Assistants – for both day and night shifts; Food Service Assistants; Registered Nurse – for the night shift; Receptionist; Housekeepers (Domestic). Application forms will be available to complete and return later. Our team can also discuss the careers, training and professional development opportunities available. Successful applicants for each role will receive full training and professional development, along with an attractive remuneration package. Please follow us on Facebook for regular news and updates for our care home.